This is our sacred space for learning. 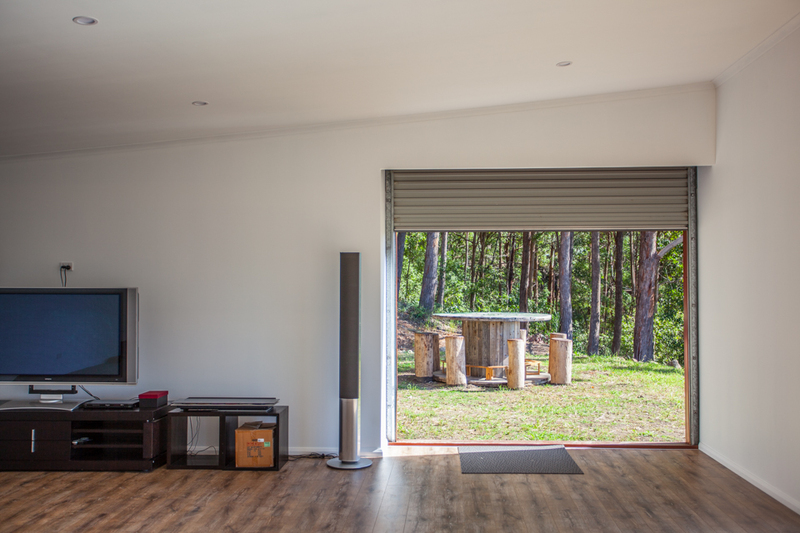 The 100 sqm space has a stunning view all the way across the hinterland to distant Noosa. Here you can awaken your guests with early morning meditation and yoga, hold your seminars with roll away white boards provided or view instructional videos on the large screen. It is also used for therapy sessions with bathroom and shower as well as a massage bed.